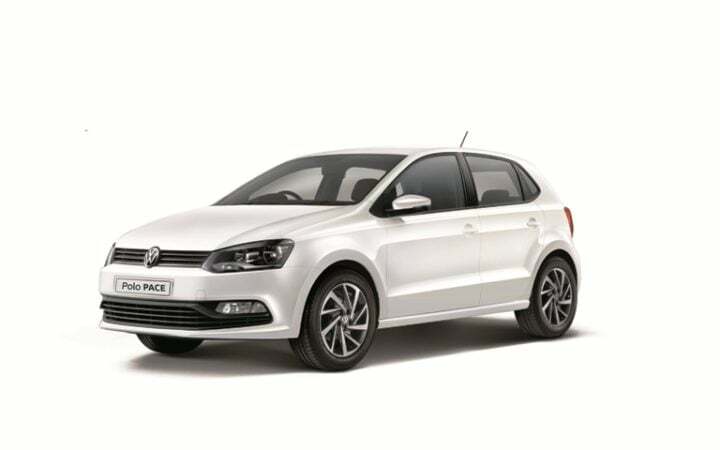 The Volkswagen Vento Sport and Polo Pace special editions come with a number of added features. That said, the German automaker has kept the prices same and so are the engine specifications. 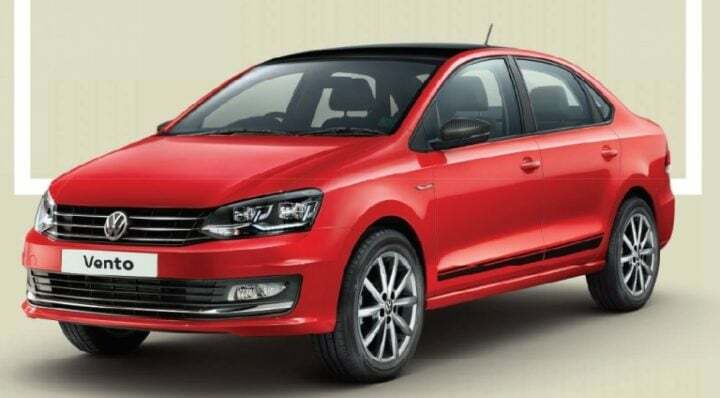 Volkswagen India has launched the Vento Sport and Polo Pace special editions in India. Available on select trims, these limited edition models come with a host of new features. That said, the engine specifications of both the cars remain the same. Not only this, these special edition models are available at no additional cost and will retail at the original cost of the variant chosen. The engine specifications of both the cars remain the same as the standard varinats. The petrol derivative of the Volkswagen Vento Sport gets a 1.2-litre TSI motor. This engine produces 103 BHP of power along with 175 Nm of peak torque. The diesel derivative of this sedan comes with a 1.5-litre TDI engine. This motor belts out 108 BHP along with 250 Nm of peak torque. Coming to the Volkswagen Polo Pace, this special edition is only available in the petrol guise. Volkswagen has just introduced a new 1.0-litre petrol engine in the Polo. It replaces the existing 1.2-litre unit. The new smaller capacity engine churns out 75 BHP along with 95 Nm of peak torque.